Courtesy of Deanne Miketon of 2% Realty Pro. 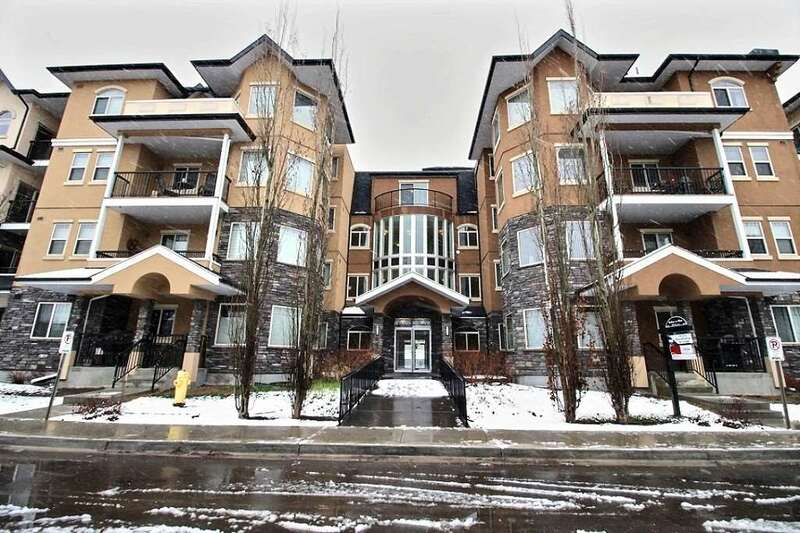 Located in a beautiful building on Whyte avenue, close to Mill Creek, many restaurants, shopping and more! 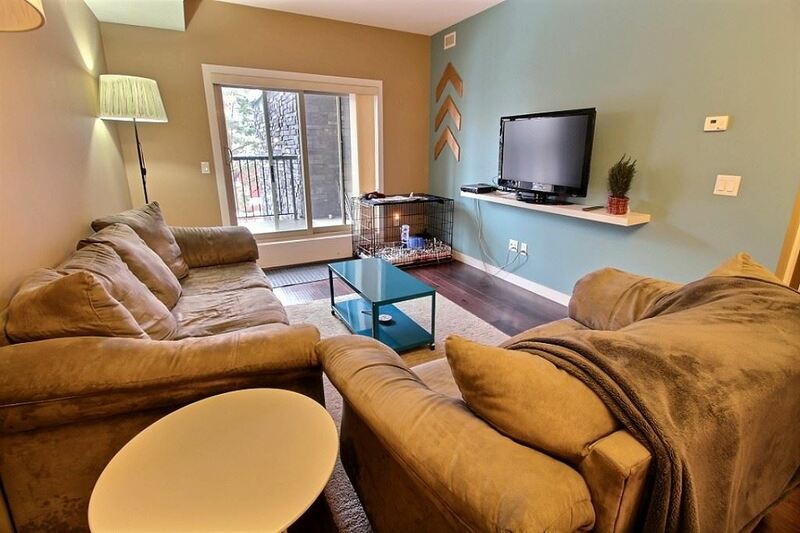 This one bedroom apartment has an open floor plan, and features central air and underground parking! 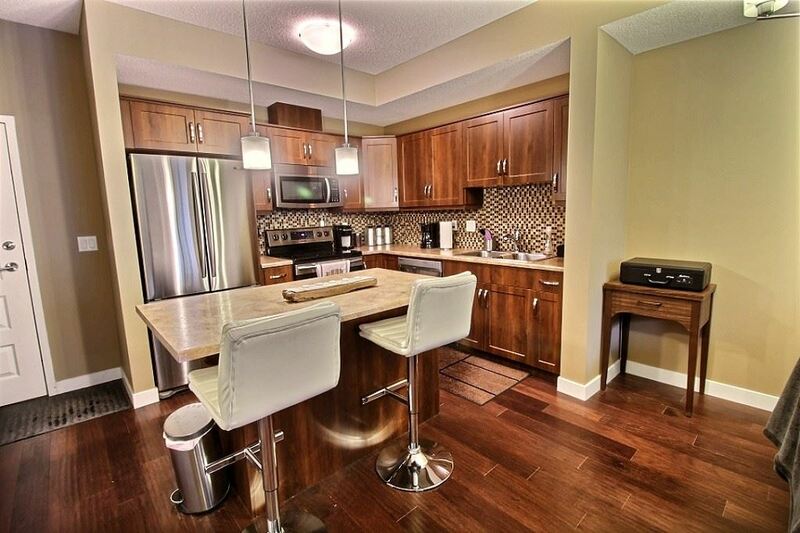 The well appointed kitchen has stainless appliances, an island and plenty of storage. 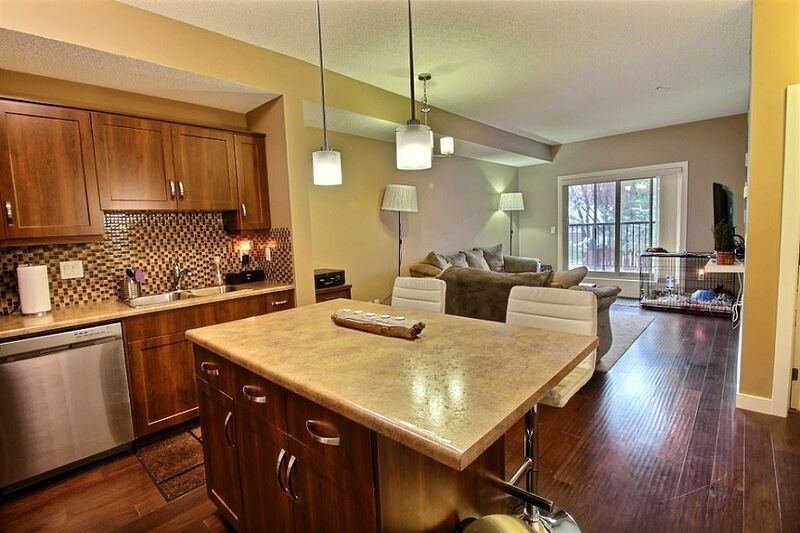 The living room has patio doors leading to your spacious balcony. 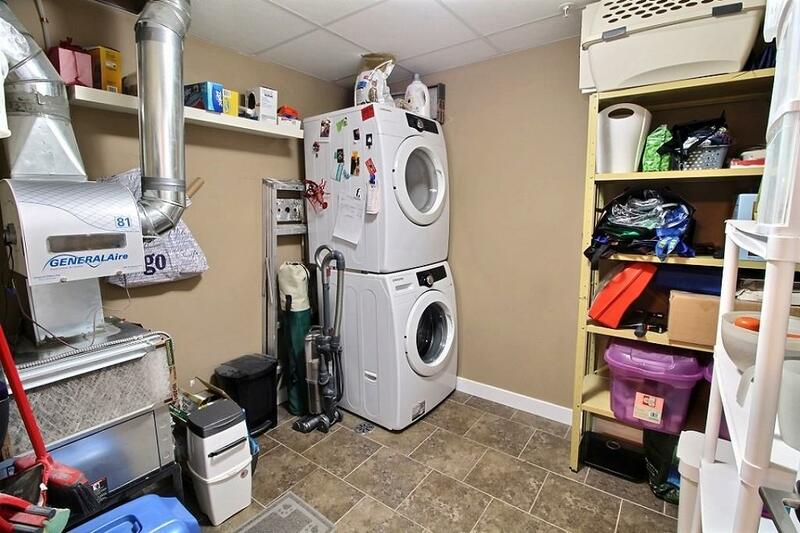 There is a large storage/laundry room that can also be used as a pantry, or even a small office. 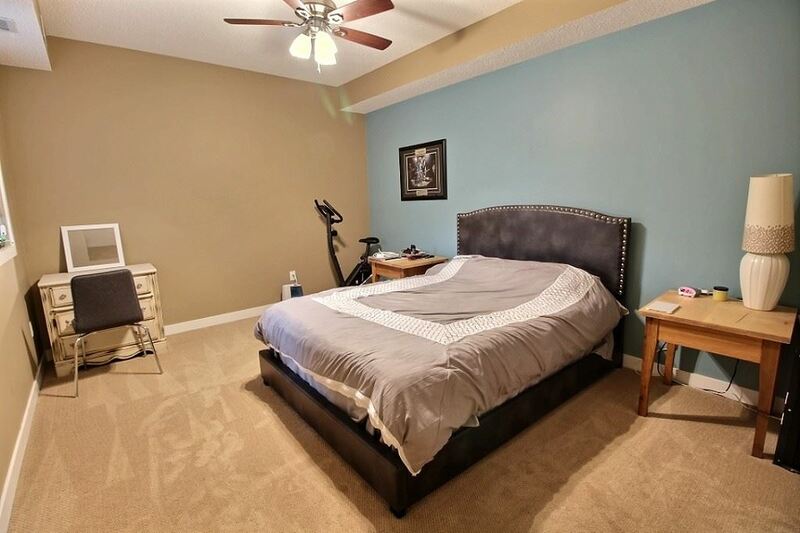 The bedroom is spacious and features a large walk in closet, right next to the master is a full bathroom. 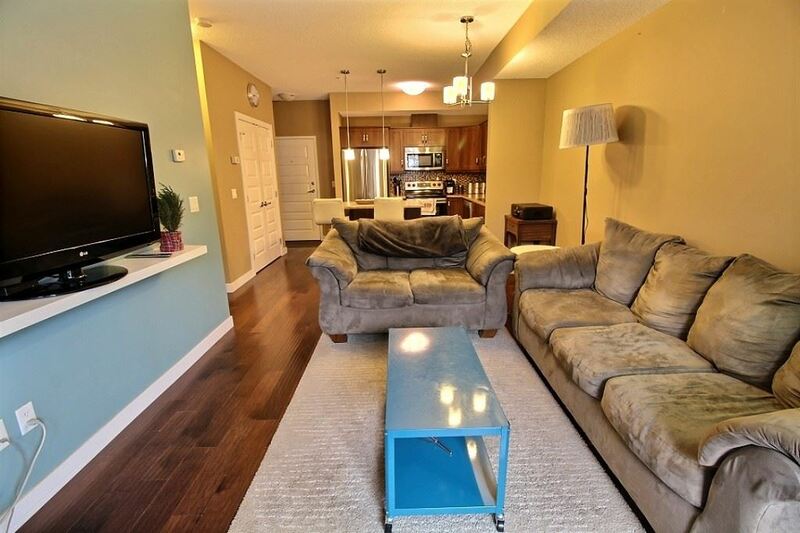 See how The Madison could be the perfect fit for you, it's a MUST SEE! 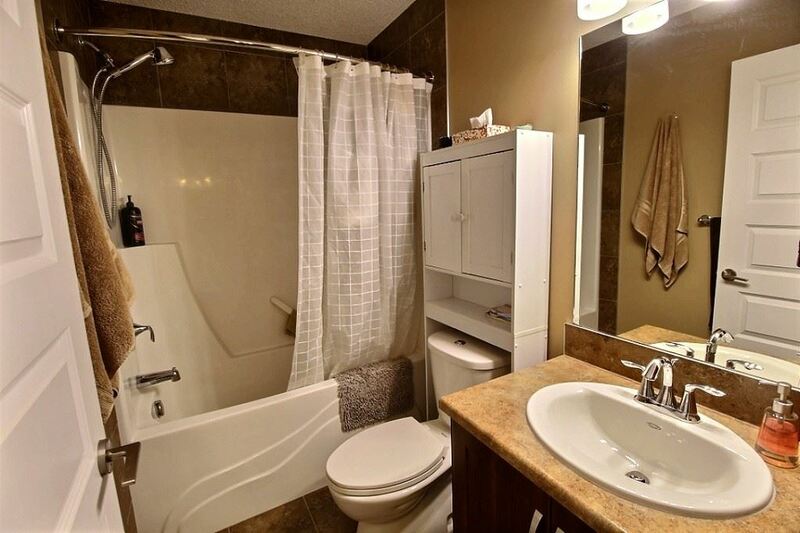 This property is listed by Deanne Miketon of 2% Realty Pro and provided here courtesy of Francis Gelsano. For more information or to schedule a viewing please contact Francis Gelsano.